Are you a parent of a child or children with special needs? If so, kudos to you! You have one of the hardest jobs out there – being a full time caregiver to a child with special needs can be both physically and emotionally draining, not to mention the impact it has on your romantic relationship.It takes twice as much effort for parents of children with special needs to stay intimately connected to one another and it is not unusual for people to struggle to do so between all IEP meetings, therapy appointments and after-school supports. If you can relate, this article is meant for you. You may already know this but I feel it’s worth repeating. 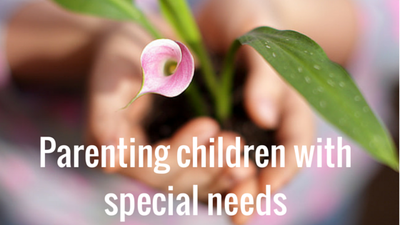 There is one thing that you cannot afford to neglect when you have a kid with special needs. What is it? 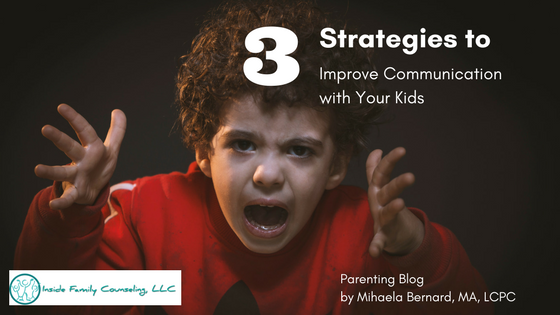 It is following a simple and predicable routine at home and at school.You’ve probably heard it being called “a structure” or maybe you’ve been advised to set boundaries and have clear limits and expectations. The best way to have a child with special needs learn to accept limits and have a sense of internal structure is by following a consistent and predictable routine that is the same for the week days and slightly shifts on weekends to allow for family activities and other family obligations. It doesn’t have to be complicated. Remember, less is more when it comes to children with special needs. All you need to do is wake up approximately in the same time in the mornings, have the same morning routine around brushing teeth and getting dressed, have meals during the same times every day, set a schedule for homework, stick to the same bedtime routine and make time for transitioning from one activity to the next. 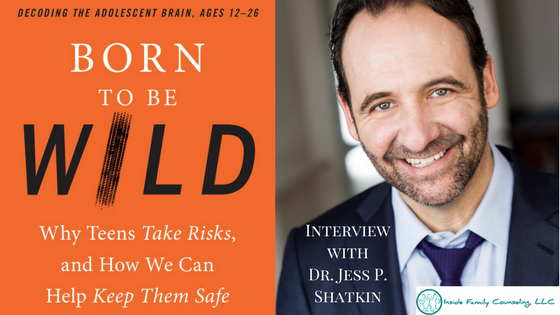 It is also important to leave room for breaks and free time in-between “required” activities, when the child can decompress and engage in a preferred activity such as playing with toys, drawing, doing legos, watching a favorite show or play a video game. Downtime is just as important for kids as it is for adults, and it is smart to let children relax in an unstructured activity. Do you find this article helpful? Please, share it with friends and family. You are a parent of a child with special needs? I would love it if you leave a comment in the comment section below and share what has been helpful for your family.